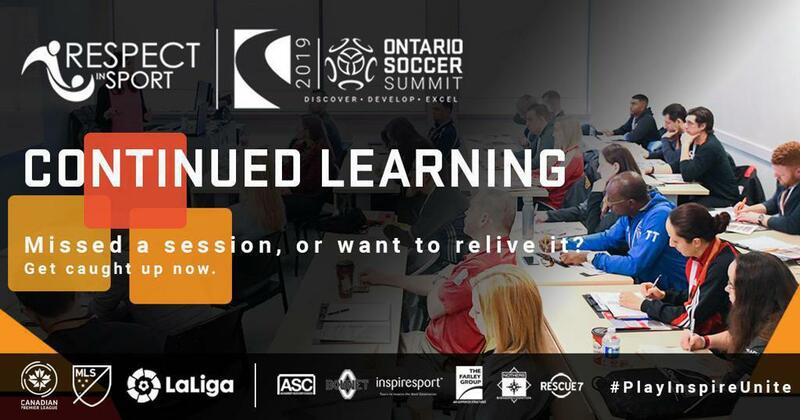 Anthony Capotosto (Academy Director, Toronto FC) led an on-field session at Ontario Soccer Summit 2019. An engaged group of coaches looked on to understand on how Capotosto orchestrates sessions at the Toronto FC Academy. Capotosto ran through a 90--minute session entitled "Playing Across The Direct Game Channel" where he thoroughly broke down the objective of the session, what coaches should try to get out of it with their own players and how it works at the Toronto FC Academy.